Martin Luther is synonymous with Wittenberg. It was here Luther lived, taught and preached. On October 31, 1517, Luther nailed his 95 theses on the Power and Efficacy of Indulgences to the entrance doors of All Saints' Church, commonly referred to as Castle Church. This marked the beginning of the Protestant Reformation. Today one of the doors is engraved with Latin text of the theses. Inside the church, built between 1496 and 1506, is the tomb of Luther. 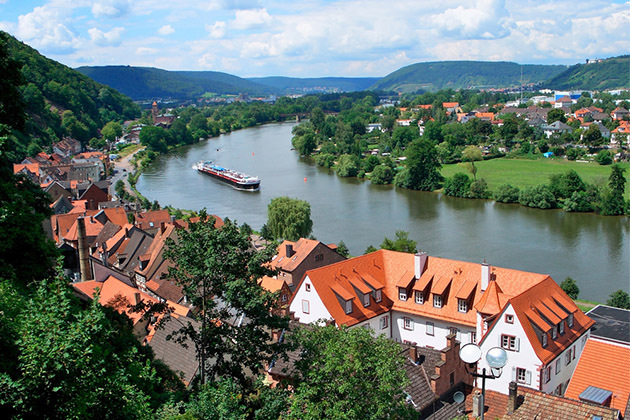 Most Elbe River cruise itineraries include Wittenberg. 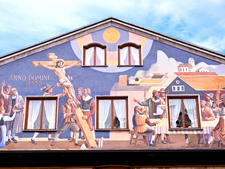 The historic area is easy to navigate with its long and narrow pedestrian zone linking significant Luther-related sites. Streets are lined with shops and cafes housed in pastel-colored 16th- and 17th-century buildings. At the far west end of the historic zone is Castle Church. 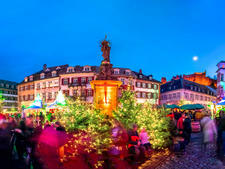 In the center are Wittenberg Market Square, a statue of Luther and St. Mary's Church, where Luther often preached and where he married former nun Katharina von Bora. At the eastern edge of the historic area is Lutherhaus, a UNESCO World Heritage Site, where Luther lived most of his adult life. Historic attractions are located in a designated pedestrian area for easy exploration. Nearly every shop is closed on Sunday. 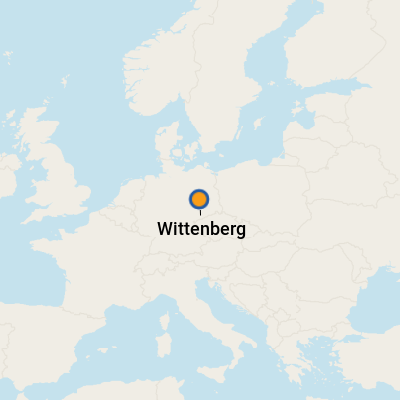 You don’t have to be religious or Lutheran to enjoy Wittenberg’s historic offerings. Euros and credit cards are accepted at shops, restaurants and attractions. There are three banks with ATMs on the street directly north of Wittenberg Market. 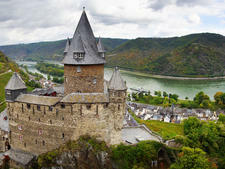 For up-to-date currency exchange rates, visit www.xe.com. German is the official language but almost everyone speaks some English, especially those dealing with the public.